From the very first time I met with Sam and Brandy, I knew a few things right away: they were totally in love with God, totally in love with each other, totally fun and excited to dance, and totally into outdoors and camping, which is why they created a camp themed wedding! 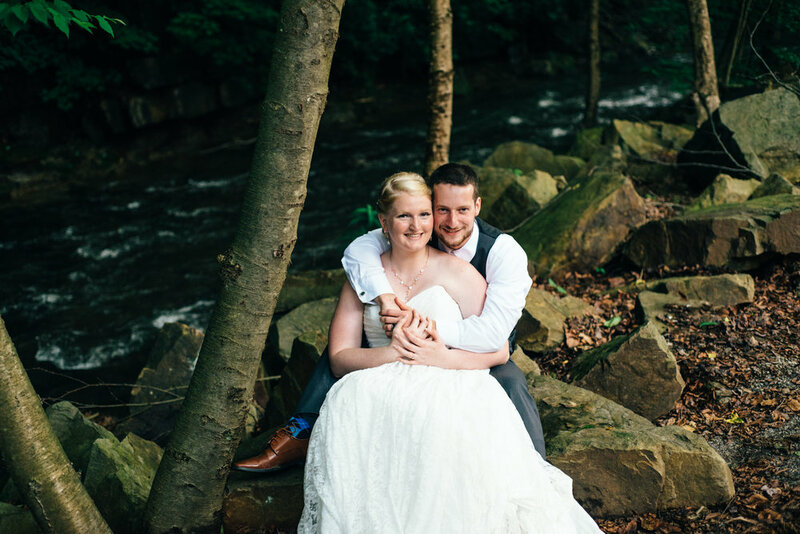 These two thought of everything - the venue was on a campground with beautiful scenery and really unique picnic-style seating arrangements, lanterns on the tables, picnic-style food, a make-your-own trail mix bar, s'mores, and tons of outdoor fun! In fact, the whole entire day was spent outdoors, which Brandy admitted that they were hoping the weather would cooperate. Even though it looked like rain early on in the day, this girl's joy was unshakeable. Sam was easiest one of my favorite grooms I've ever worked with (I know he will read this and say "you're giving me a big ego" - I heard it twice already hahaha!! ), and his groomsmen were just as kind. 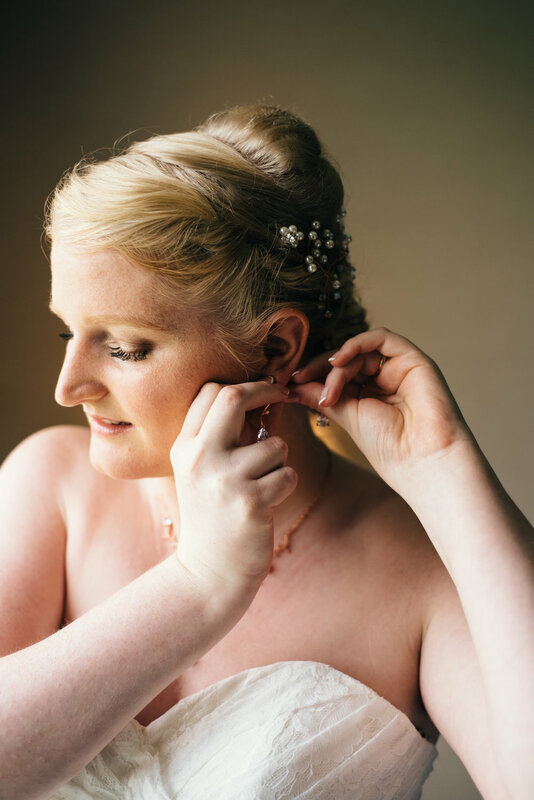 I really have never met two people so so happy and calm on their wedding day (yes TWO - HE was just as pleasant. Like I said, best groom ever.) The second time I met up with these now friends, Sam was digging the fact that I rode to the meeting on a motorcycle, so he introduced me to each groomsman with the fun fact that "she has a motorcycle!" I also loved how excited he was about his brand new wedding ring tattoo that he got the day before, and appreciated that he wanted to get it in lots of photos! As a photographer, it's very easy to keep your energy high and push yourself creatively when everyone around you is full of joy and patience. Sam and Brandy take their faith seriously and I was so honored that they were truly a representation of Christ to everyone at their wedding through their kindness and love. 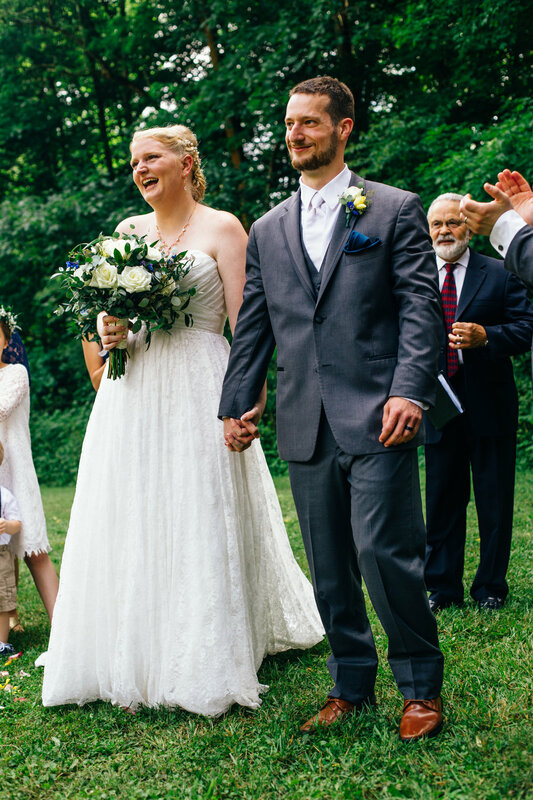 They honored their commitment into servanthood with one another by a beautiful foot washing ceremony after their vows, and both the best man's and motion of honor's speeches spoke to just how rooted in Christ these two are. I know that Sam will be an incredible leader to his beautiful bride, and that she will bring him love, respect, and joy for the rest of their lives! Sam and Brandy I wish you the best of luck in your new season of life in York! 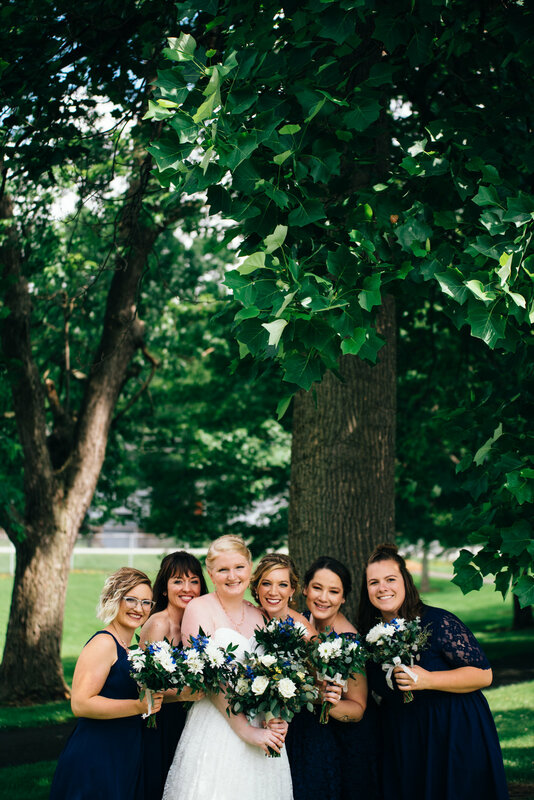 It was truly an honor to not only photograph your wedding, but to make such fantastic new friends!